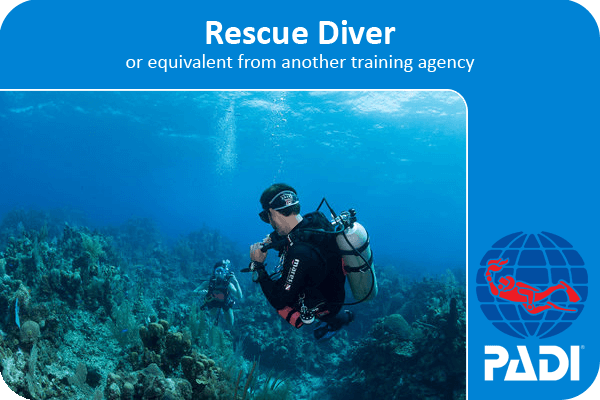 TAKING YOU TO THE NEXT LEVEL THE PADI SCUBA DIVER PROGRAM GIVES YOU A SAFE AND EXCITING CONTINUATION THROUGH THE UNDERWATER WORLD OF SCUBA DIVING. 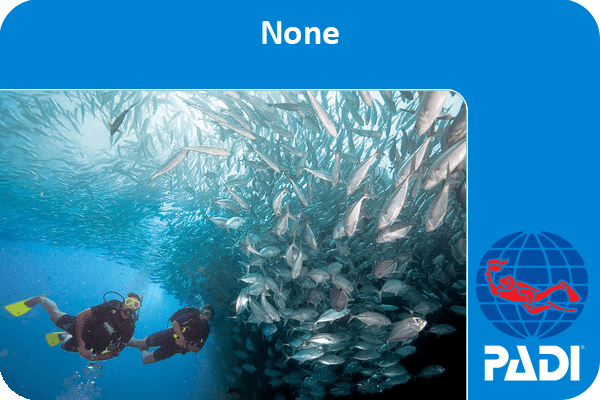 WHY PADI SCUBA DIVER COURSE? 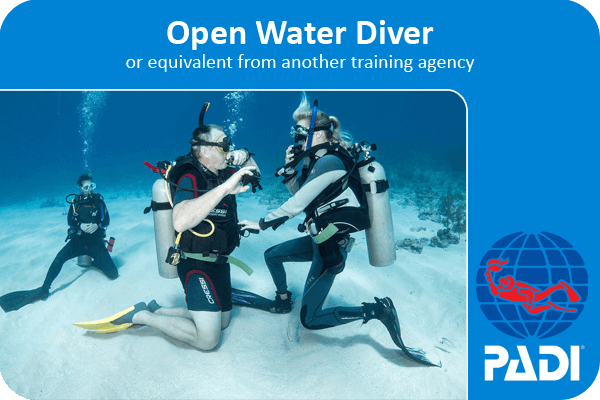 The PADI Scuba Diver Course is ideal for people that want to obtain a diving certification but don’t have time to complete the Open Water Course, or just aren’t sure if they are ready for the Open Water Course. It invites these divers to experience diving and encourages them to continue training to the Open Water Diver level and beyond. The Scuba Diver Course is also a good way to introduce children to the underwater world and begin their adventure. The knowledge from the classroom applied in the confined water training sessions, where you begin practicing the skills necessary for for safe diving in safe shallow water. As you gain confidence, you will start building on those basic skills and learn some more advanced techniques. 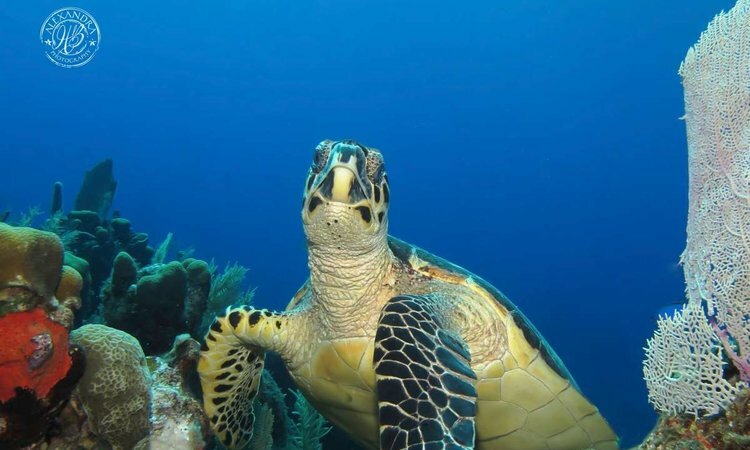 You will participate in two open water dives, where you will apply the knowledge you have learned and the skills you have practiced to safely explore what our beautiful reef has to offer up to a maximum depth of 12 metres / 40 feet and must be accompanied by an Instructor. Almost anyone age 10 or older, in good health, with reasonable fitness and comfort in the water can try out PADI Scuba Diver Course. Just bring a smile on your face and we’ll show you the rest. This is your very first dive certification card! 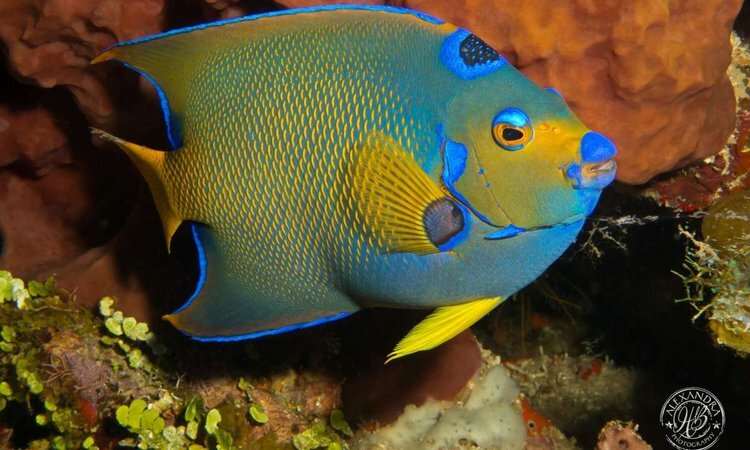 You are now a member of the largest dive society in the world, however you do have some restrictions that you must follow. 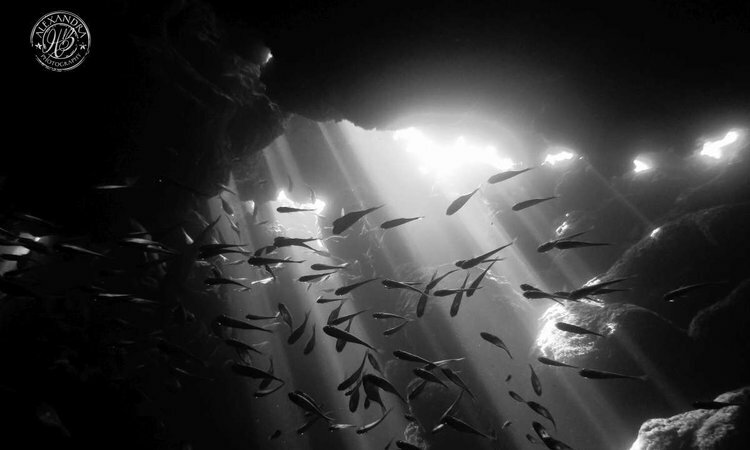 You are certified to dive to a depth of 12 metres / 40 feet and only with a qualified PADI dive instructor. 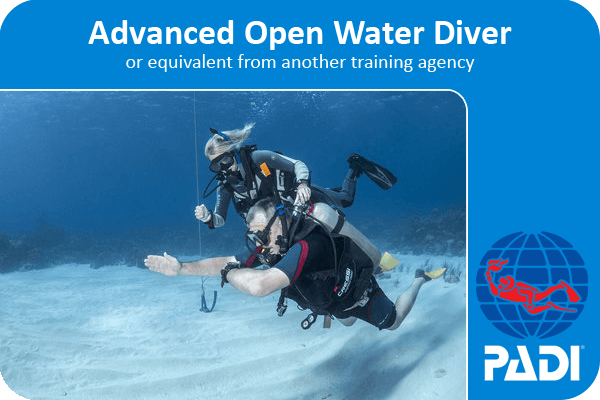 You are half way there to becoming open water certified, 1 more day of training will get you open water certified, ask your instructor about the upgrade.